Hello every and Merry Christmas!! I hope you are all spending the day with family and friends and good food. 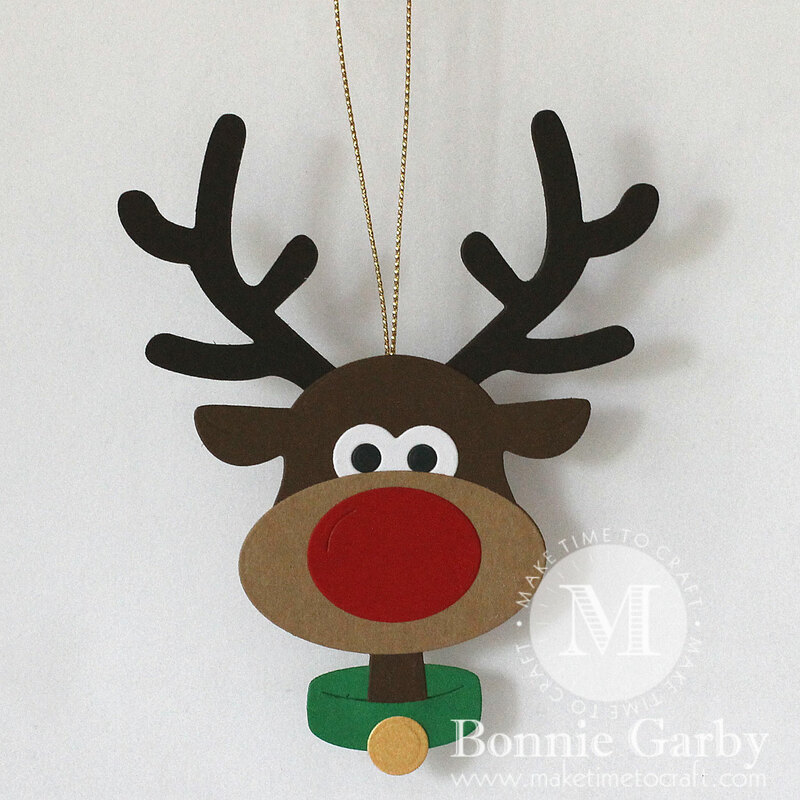 Today I’m sharing a quick ornament I made with my favorite Christmas die from Cheery Lynn Designs this year – Brad the Reindeer. It may be too late for this year, but it’s never too soon to start planning for next year, right? Also – ENABLER ALERT: Head on over to the RRR Blog to pick up the promotional SALE codes that will be good now through December 31st, 2017. This die set makes things super easy because there is a separate die for each layer and you just cut them in the colors of your choice and assemble. And look how wonderful it comes out! Brad the Reindeer is just toooo cute! He is perfect for cards, gift tags or for a Christmas tree ornament which is what I did here. I made him double sided so he’s perfect for the tree. Here he is on my tree. 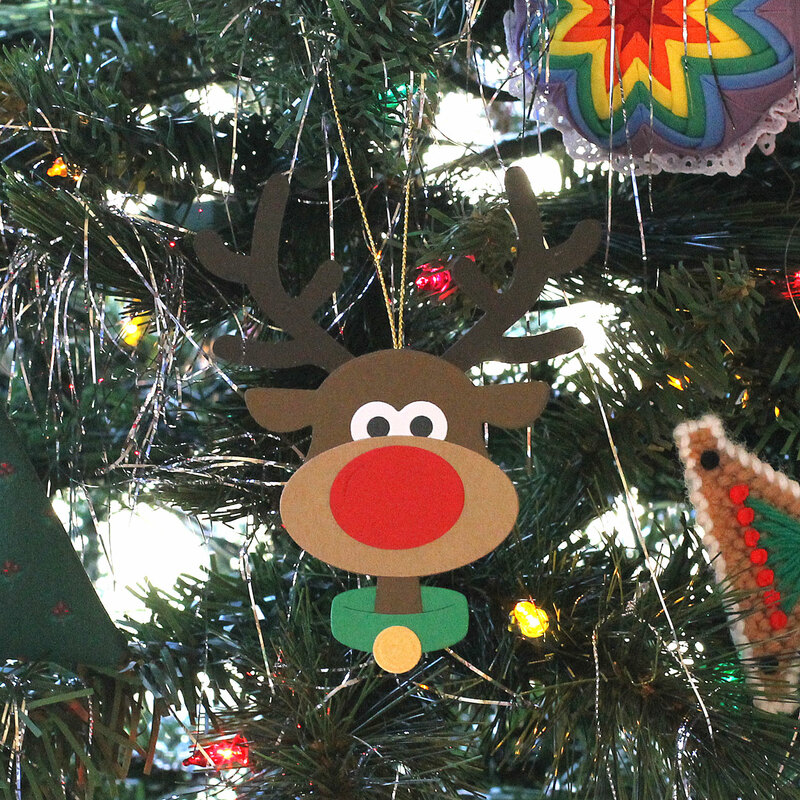 Most of my ornaments are hand-made ornaments I created through the years. I don’t have as much time for the elaborate ornaments any more, but Brad was a quick and easy addition this year.